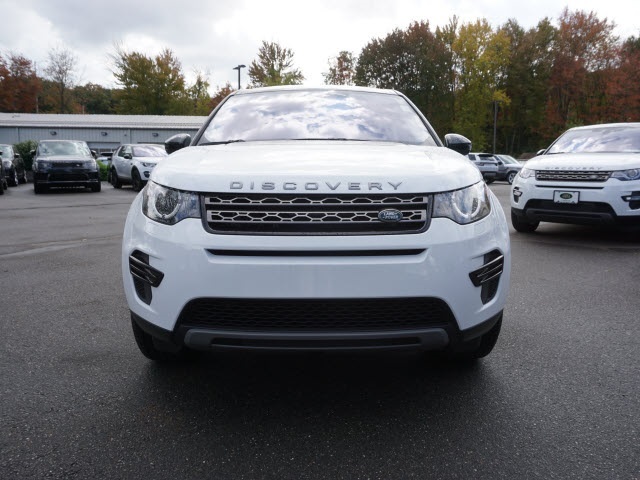 Here at Land Rover North Haven, our mission is to offer Madison area drivers competitive pricing and a vast inventory of new Land Rover vehicles so you can drive home in the perfect new car for you. 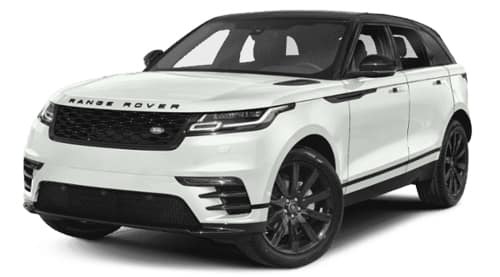 Choose from aggressive specials on popular Land Rover vehicles like the Land Rover Range Rover, Land Rover Discovery Sport, or Range Rover Evoque. 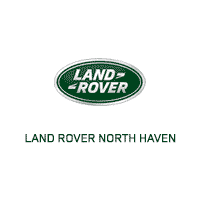 For even more ways to save on a new SUV, browse the latest national offers from Land Rover. With so many specials and incentive to choose from, we sure you’ll find an attractive offer. 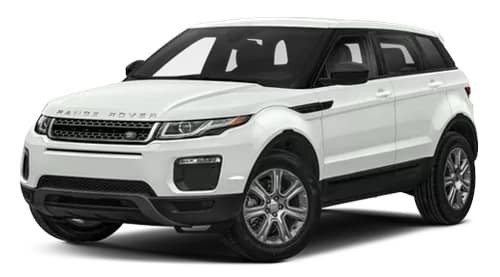 Browse our new vehicle specials now to discover the perfect Land Rover deal for you. $379 per month pre-tax for 39-month term lease with 10,000 miles per year. $3000 due at signing with Tier 1 credit. Excludes conveyance (499), retailer fees, tax, title, reg. $0 sec. Stock #: 19031. See dealer for details. $559 per month pre-tax for 36-month term lease with 10,000 miles per year. $3000 due at signing with Tier 1 credit. Excludes conveyance (499), retailer fees, tax, title, reg. $0 sec. Stock #: 19000. See dealer for details. $769 per month pre-tax for 36-month term lease with 10,000 miles per year. $5000 due at signing with Tier 1 credit. Excludes conveyance (499), retailer fees, tax, title, reg. $0 sec. Stock #: 19144. See dealer for details. $349 per month pre-tax for 36-month term lease with 10,000 miles per year. $3000 due at signing with Tier 1 credit. Excludes conveyance (499), retailer fees, tax, title, reg. $0 sec. Stock #: 19092. See dealer for details. 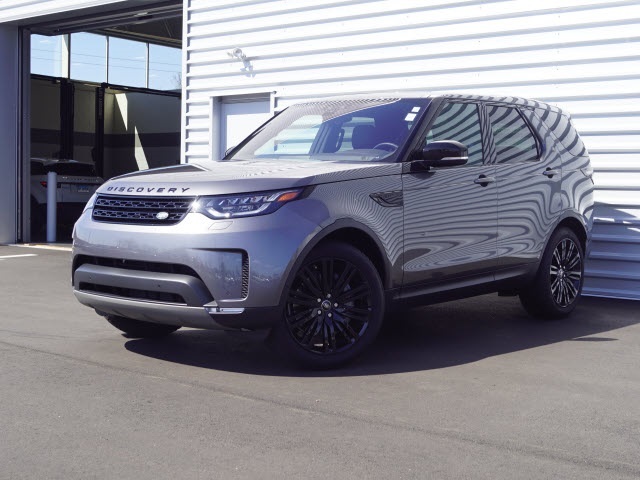 Now that you’ve checked out our Land Rover offers online, it’s time to stop in for a test drive. Contact us today to schedule your visit to our showroom in North Haven near North Haven.